The Centre has increased the over 27-year-old monetary limit on disclosure of investment in shares and mutual funds by employees to six months of their basic pay, according to an order issued by the Personnel Ministry. According to the 1992 rules, Group ‘A’ and ‘B’ officers were to disclose such details if the total transaction in shares, securities, debentures or mutual fund schemes etc. exceeded Rs 50,000 during the calendar year. The upper limit was Rs 25,000 for those working in Group ‘C’ and ‘D’. The government has now decided that all government employees need to send an intimation if total transactions in shares, securities, debentures, mutual funds scheme and the like exceed six months’ basic pay during the calendar year, the ministry said in the order issued to secretaries of all Central government departments on Thursday. “With a view to enable the administrative authorities to keep a watch over such transaction”, the government has also come out with a proforma for the employees to share these details. These details need to be submitted by January 31 of the subsequent calender year in the proforma, it said. Service rules say no government servant shall speculate in any stock, share or other investment. It has also been explained in the service rules that frequent purchase or sale or both, of share, securities or other investments shall be deemed to be speculation. “But, the occasional investments made through stock brokers or other persons duly authorized and licensed or who have obtained a certificate of registration under the relevant laws are allowed in this rule,” the Personnel Ministry said. 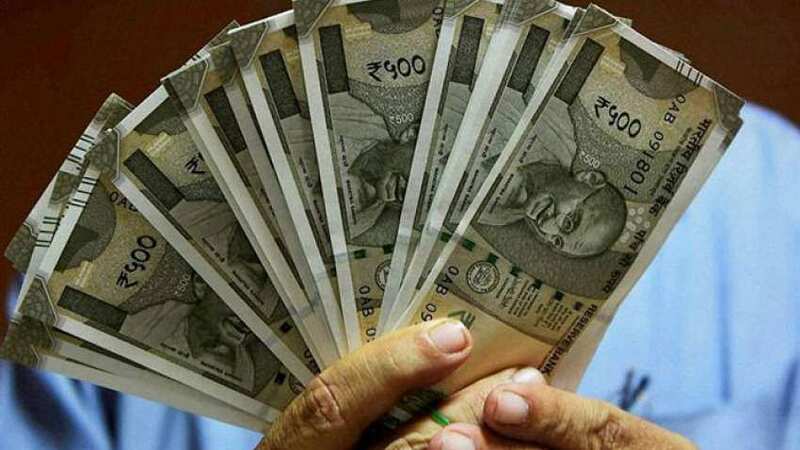 The move to revise the monetary limit may have been necessitated after government employees’ salary hike following the recommendation of seventh central pay commission, officials said. The latest disclosure will be in addition to the one already need to be filled by the employees under the Central Civil Services or CCS (Conduct) Rules, 1964, the government clarified.